At a time when Corporate America is facing a culture crisis, from sexual harassment to declining employee engagement, FUSION cracks the code on culture-building. 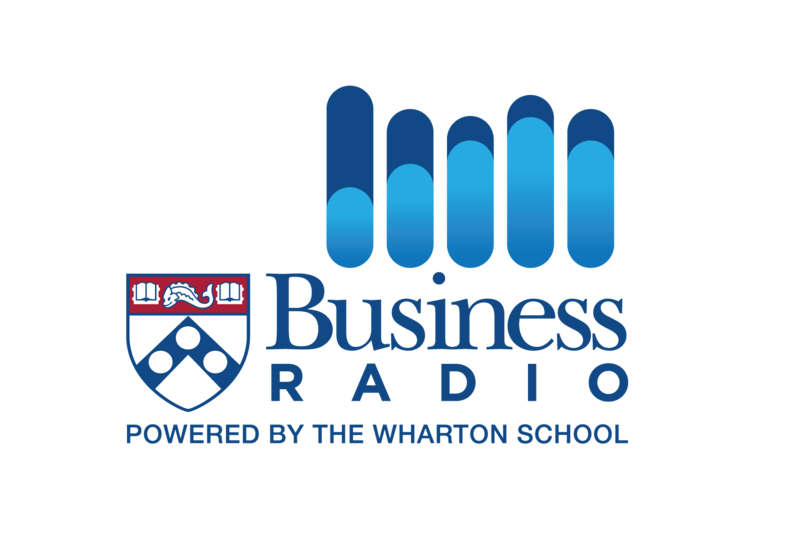 Yohn, a brand-building expert, argues most leaders put culture and brand in different silos (HR and marketing). This leads to a disconnect between how companies behave on the inside (culture) and how they are perceived on the outside (brand). 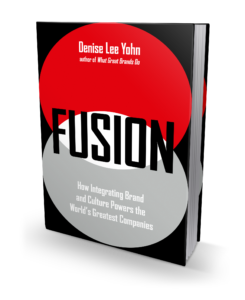 In FUSION, Yohn teaches leaders how to cultivate a distinct culture that is fully aligned with their brand identity.